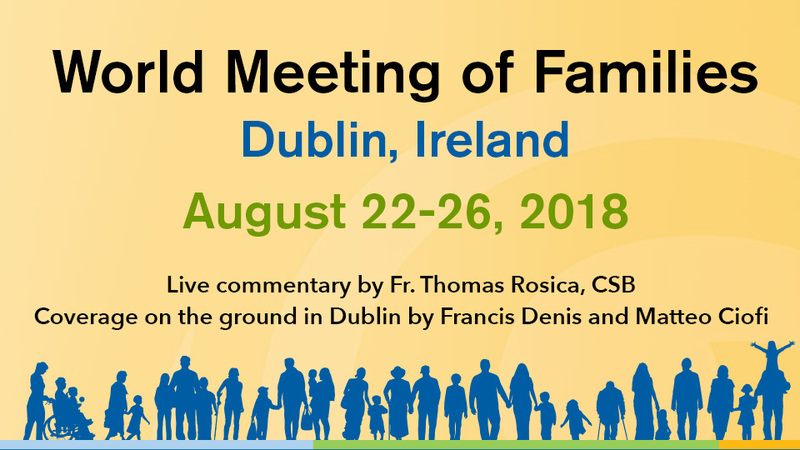 Report from Dublin: "Sexual love has a mission in the world"
The third day of the WMOF in Dublin opened with thirty minutes of Celtic music played by the Comhatlas Ceoltoiri Eireann group at the Family Arena, while in the morning sessions of the debates, various topics were discussed. Among these, one was a session on the family and sport, moderated by Fr. Philip Mulryne, a Dominican friar with a past as a professional soccer player with the famous Manchester United. Cardinal Blase Cupich of Chicago led another morning workshop entitled "The dignity and beauty of sexual love: finding new language for ancient truths". 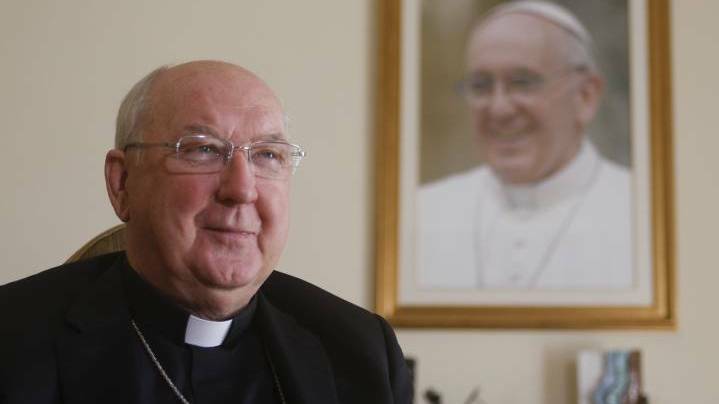 During the debate, the cardinal said that "sexual love has a mission in the world: a mission that contributes to the dignity and beauty of conjugal sexual love." The cardinal went on to observe how spousal and family love has a mission that becomes a modeling force in the world. 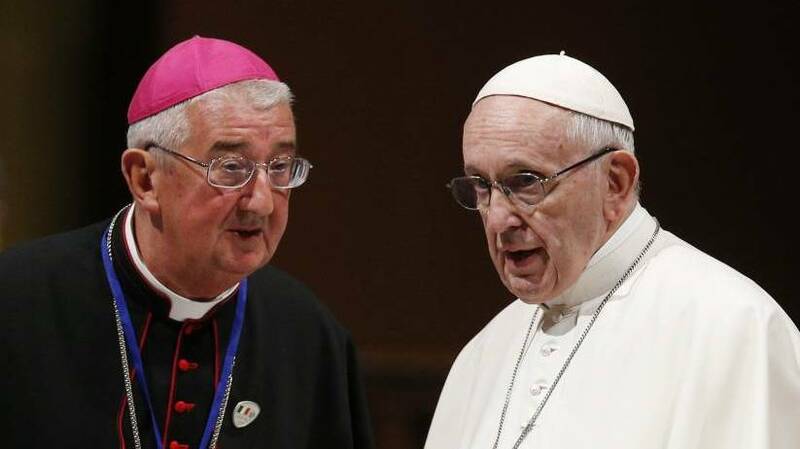 Also memorable were the words of Cardinal Vincent Nichols, Archbishop of Westminster, who spoke in the afternoon during the main session, which focused on marriage preparation and Amoris Laetitia. 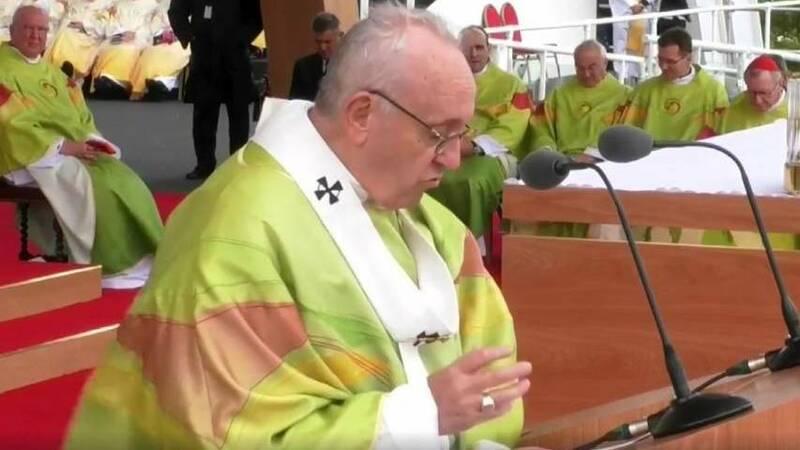 Speaking about young people, he declared that using the right language is necessary in order to appeal to their capacity for generosity, inviting them to take up the challenge of their vocation with enthusiasm, courage, and heroism. 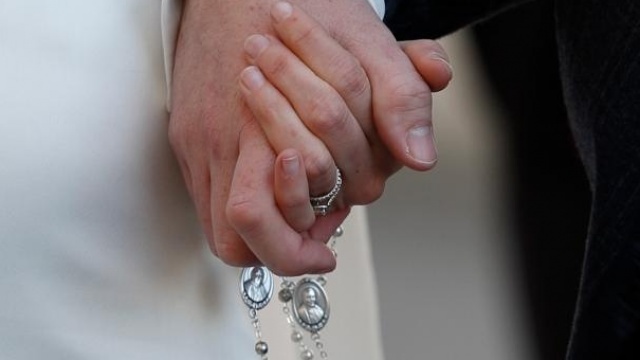 Regarding preparation for marriage, Cardinal Vincent Nichols reiterated that it is not something that happens just once. In fact, it continues for a lifetime: building a future together, accepting each other and the need to grow. 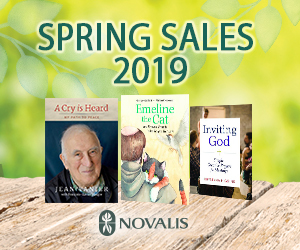 In the meantime, the news of the afternoon is that, last year, Pope Francis wrote to Stephen Walford, theologian and family father, thanking him for his book, Pope Francis, the Family and Divorce: In Defense of Truth and Mercy, an exploration of Amoris Laetitia. The book will be released next week with the pope's letter appearing as the preface. If you don't want to wait until the book comes out, you can read the entire letter courtesy of Crux. In his letter, the Holy Father explains that the exhortation should be read fully , following the order of the topics as they were written. Otherwise there is a risk that it may not be understood or that the message may be received in the wrong way. This is a theme that may be repeated in the pope's speech on Saturday evening, on the occasion of the Family Festival in Croke Park.